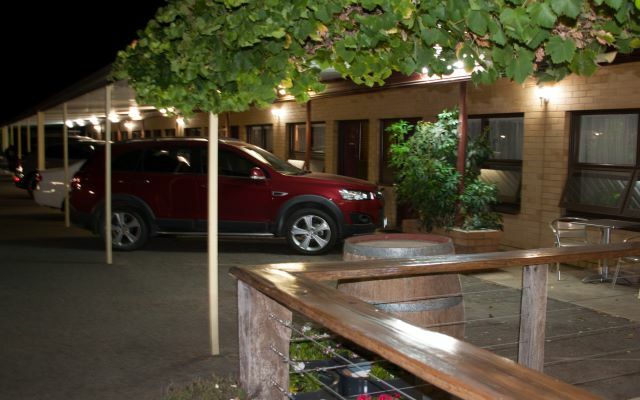 Angaston Vineyards Motel is very proud to announce that we have won a 2019 Loved by Guests Award 8.2/10 from Hotels.com aswell as a 2018 Booking.com Guest Review Award 8.4/10 improving on our award from 2017 8.2/10 & a Certificate of Excellence Award for 2018 from Tripadvisor. Thank you to all of our guests throughout 2018 & 2019 for making this possible & a special mention to all of our staff for your ongoing support. 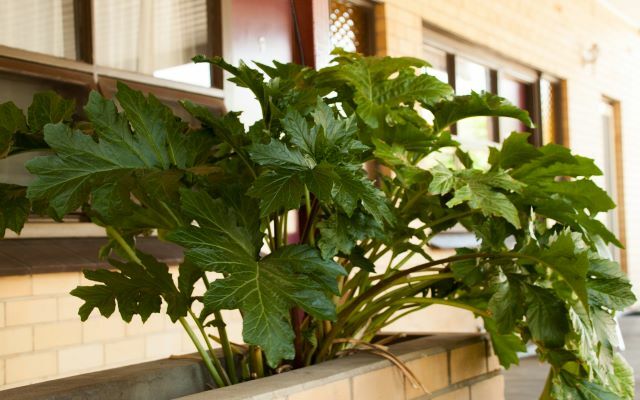 Arrange your next Barossa touring experience direct from our reception. choose from Half Day or Full Day tours. Just Let us know your requirements 1 person, 2 or the whole family. 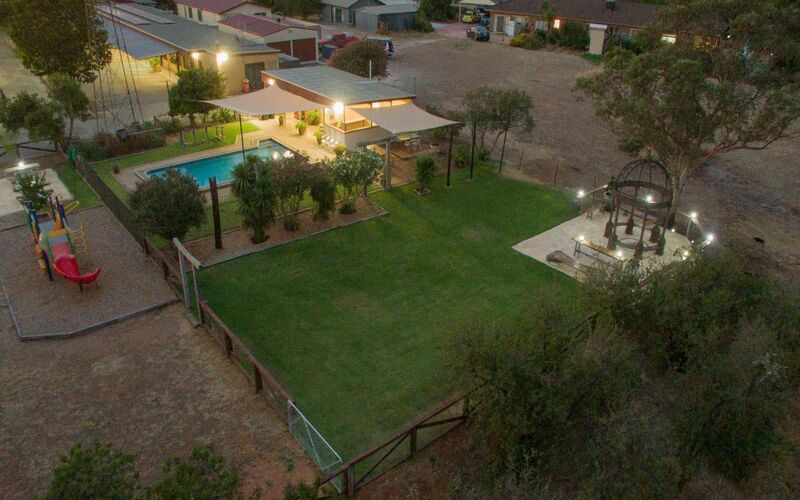 Contact us for any other information, pricing or to reserve your experience. 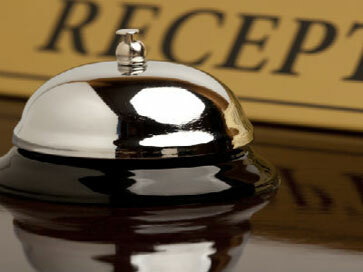 Using our Guest service slide bar on each of our rooms doors, you choose if you want your room serviced. Our guest laundry is available whenever you feel the need to clean your clothes. We have new equipment, including the washer & dryer. 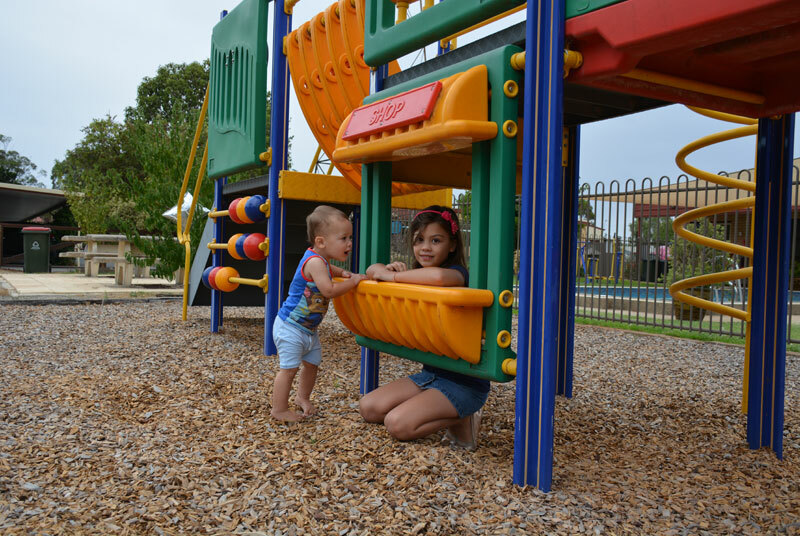 Washing powder is available onsite & for those of you who prefer to hang your clothes on a line we have that too. With 2.4 meters of clearance you can park almost any vehicle you want straight outside your room. For your vehicles protection against the weather and the convenience of carrying luggage just steps to your room. 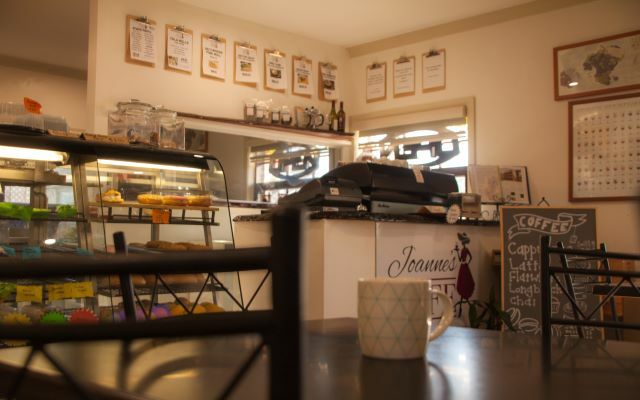 Be welcomed by our friendly staff and while your checking in to your room see our range of brochures for all the local attractions and activities the Barossa has to offer. 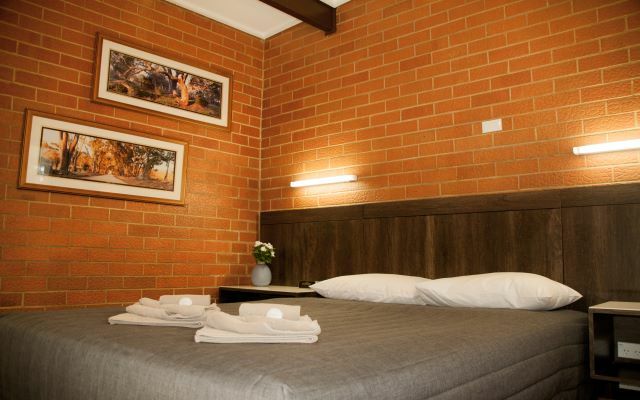 Flawless, romantic & memorable; At Angaston Vineyards Motel we have all the rooms for you & your guests. 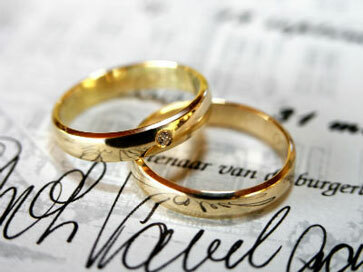 Close to many attractive wedding venues and restaurant receptions. Come & see our beautiful Rotunda area over looking the Saltram's Vineyards, call us more information. 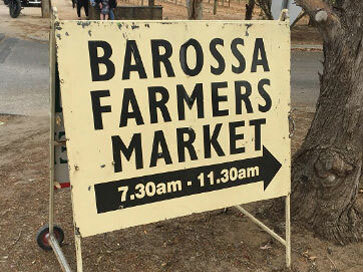 At Angaston Vineyards Motel come & enjoy the many special events the Barossa has to offer such as the local Barossa Farmers Markets open every Saturday morning and events such as the vintage festival or day on the green. 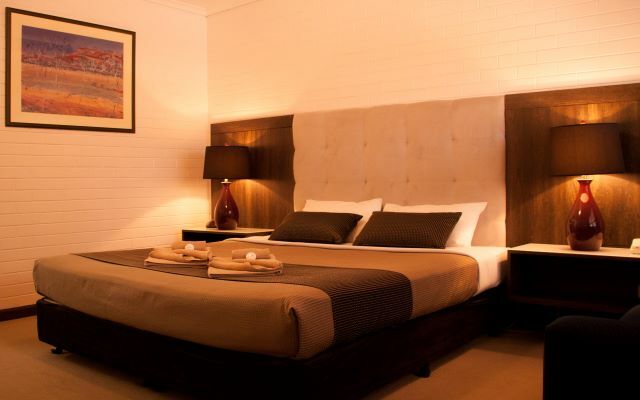 Call us now to organise your reservation and guarantee your stay in the beautiful Barossa Valley. with choice of pillows! Microwave, kettle, toaster,iron & hairdryer provided with free Wifi. Continental & cooked breakfasts were very generous & delicious. We recommend sitting at the rotunda overlooking the vines to enjoy sunset so much that we extended our stay to visit the farmers market across the road. Great value for money & rooms continue to be updated. We will return in the future! This is a little gem, never judge a book by it"s cover. Rooms were clean with good bathrooms, after a long drive I found the shower was one of the best Iv'e had. Rooms had all what you expect,toaster, microwave & a good size fridge. There is a really good cafe attached to the motel that serves really good food at very reasonable prices.Parking was undercover. For the price I would recommend.! Every so often you get more than you bargained for. 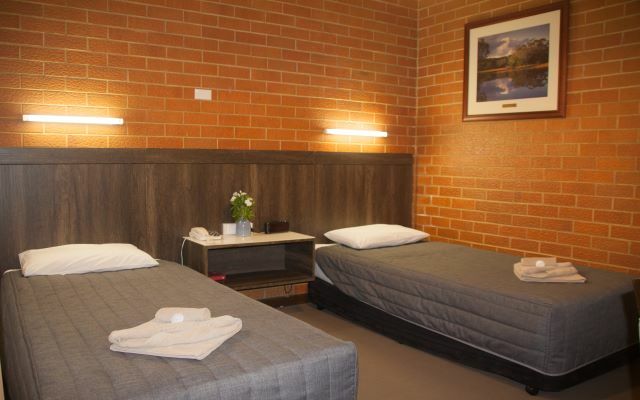 While the motel is budget accommodation and a couple of kilometers outside town, it is clean, handy and very user friendly. 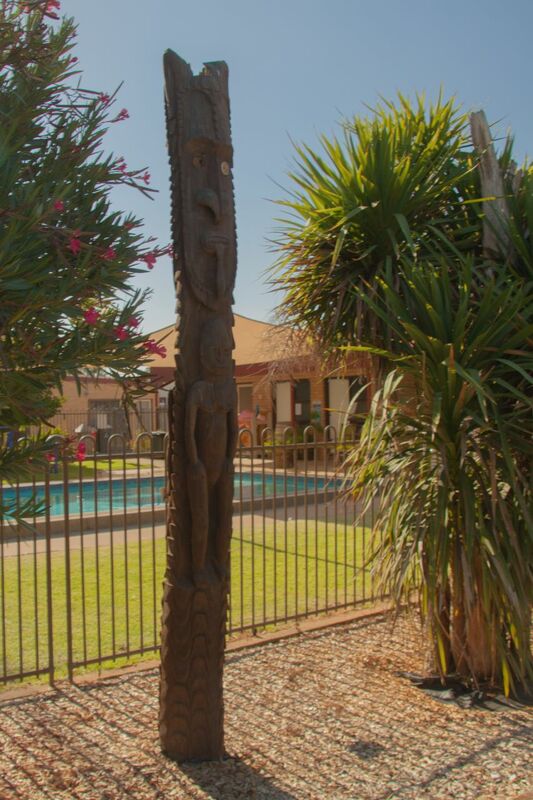 The staff were extremely helpful and efficient and made some great suggestions to assist our stay in the area. I would highly recommend this motel and Angaston which is, in our opinion, one of the prettiest towns in the Barossa Valley.